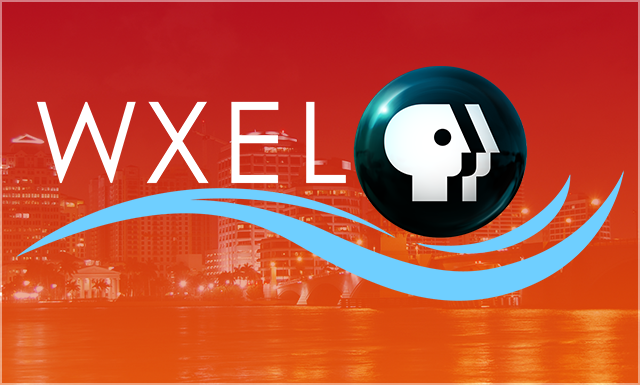 Supporting South Florida PBS stations and programs, is a community investment that produces rich cultural and educational rewards. Your generous support allows us to create and distribute the very best in television and online that educates, inspires and engages. 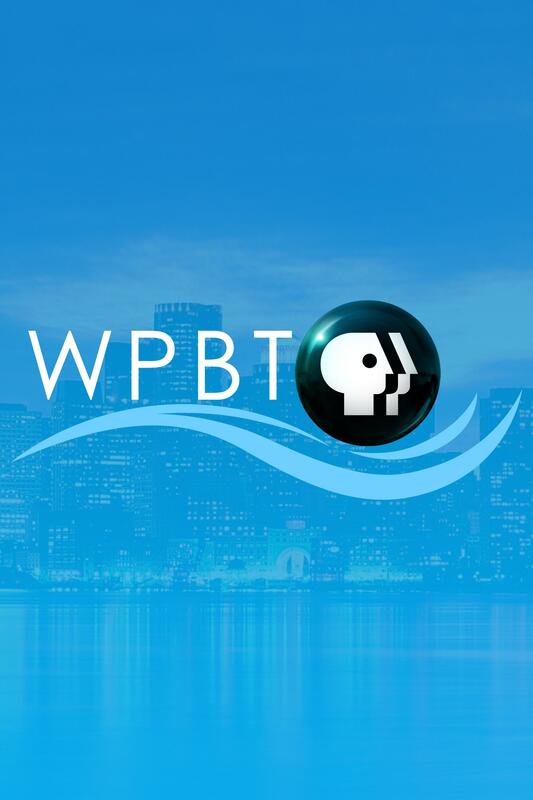 Whether you’re a passionate fan who wants to support your favorite program, a philanthropist looking to ensure your legacy, or a corporation seeking to enhance the local community, giving to South Florida PBS helps build a lasting legacy of enlightenment that will touch the hearts and minds throughout the community. 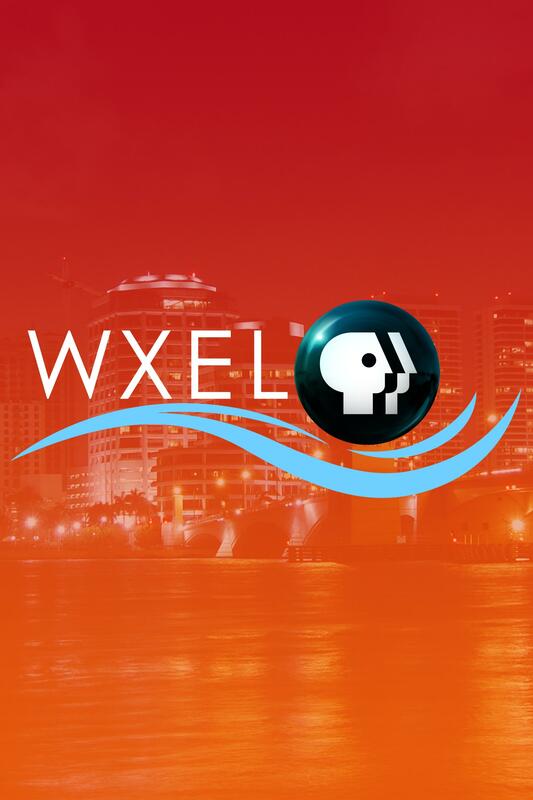 Every contribution keeps public broadcasting independent, creative, and strong. 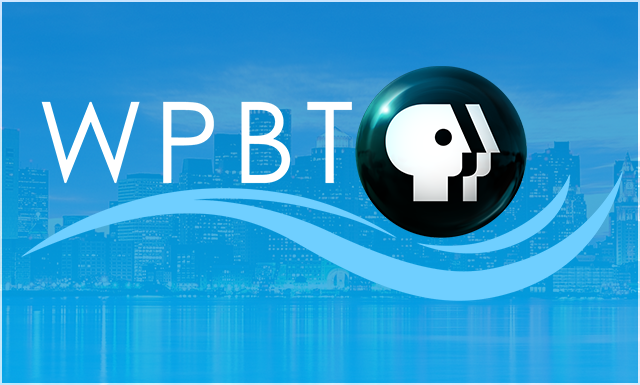 To learn more, visit our support pages at WPBT2.org or WXEL.org.